Here’s the NEW YEAR POST — only 5 days late! The year has had its ups and downs but I’m focussing only on the ups so we can sail right past the downs! Hope those of you who are reading this had a fabulous new year’s day and a fantastic 2014. Thanks again for sticking with the blog and supporting us on our social media platforms. 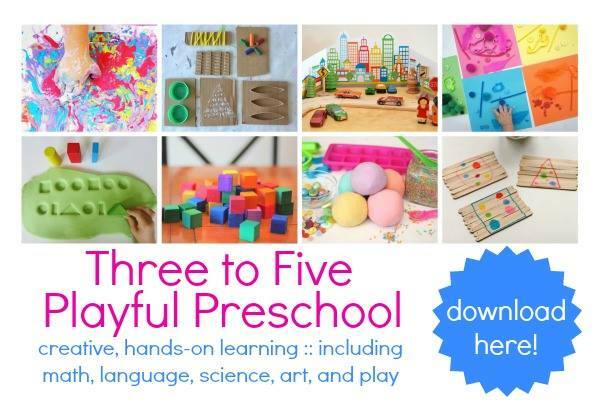 We hope to bring you more great simple kids activities through out the year! Edible Slime: Ooooh! 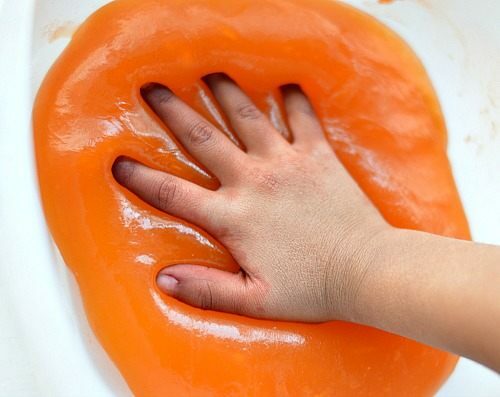 This edible slime sensory recipe went crazy and many of you all loved the simple recipe. Thanks for all the lovely emails. Silky Soft Goop: A new goop recipe that gives a gorgeous, smooth texture. 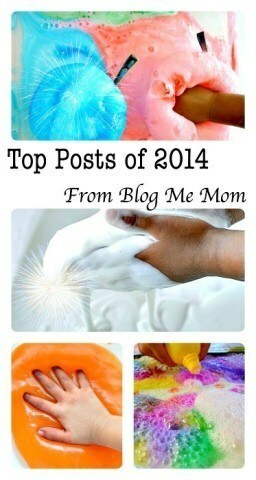 Call it snow goop for some winter sensory fun. 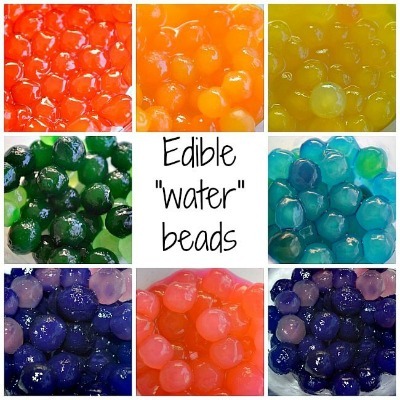 Edible Water Beads: This is an older post that continues to attract visitors continuously. Click to see the simple recipe. Tulip Painting : This again is an older post that does not quit. One of our most popular posts that refuses to step down from the top 10 position. Why? 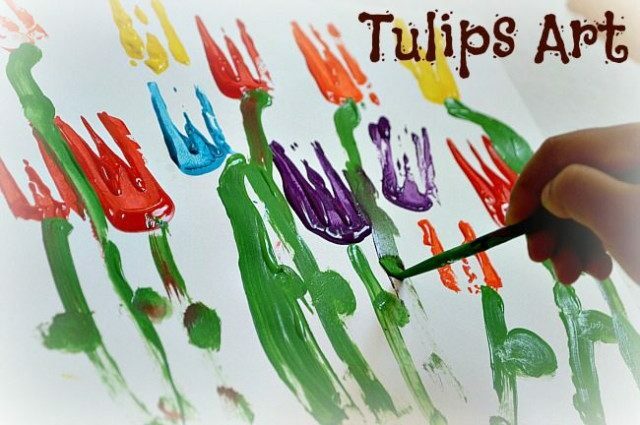 Check out this simple idea to make gorgeous tulip art. Perfect for spring. 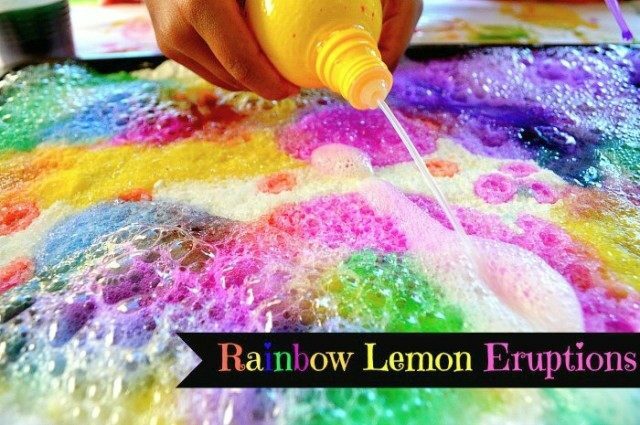 Rainbow Lemon Eruptions : Rainbow, eruptions and science. What a fun combination. This simple erupting tray will have kids playing and exploring for hours. 10 ways to make pretend snow : This wonderful collection post is perfect for this time of the year. 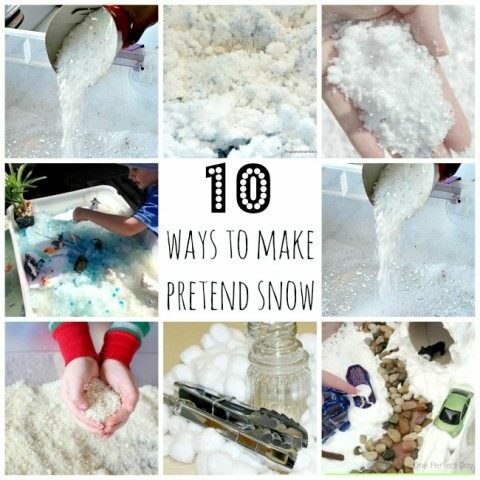 10 easy way to make pretend snow for those of us who live in areas without any snow. 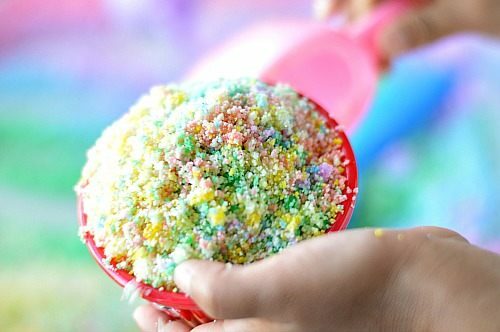 For the last spot, my personal favorite Rainbow Snow recipe. That’s all folks! 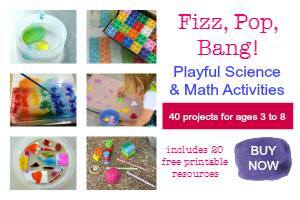 Looking forward to a fun year ahead with tons of kids activities. 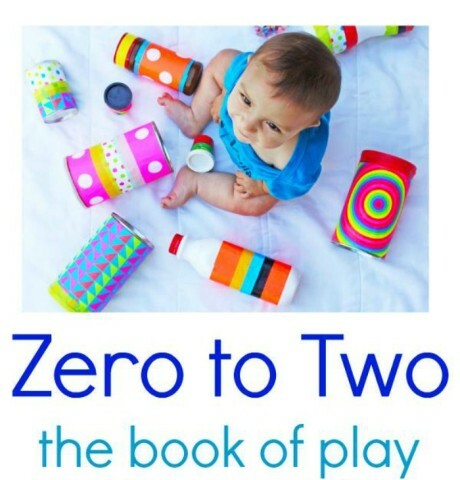 Some wonderful collaborative e-books we have released!